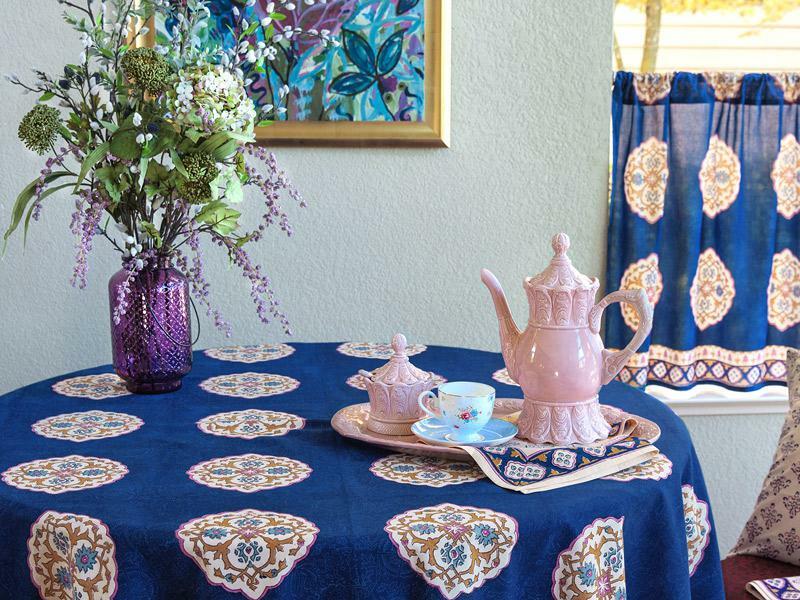 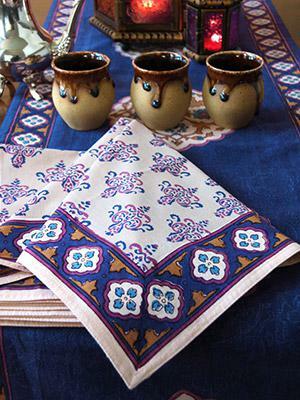 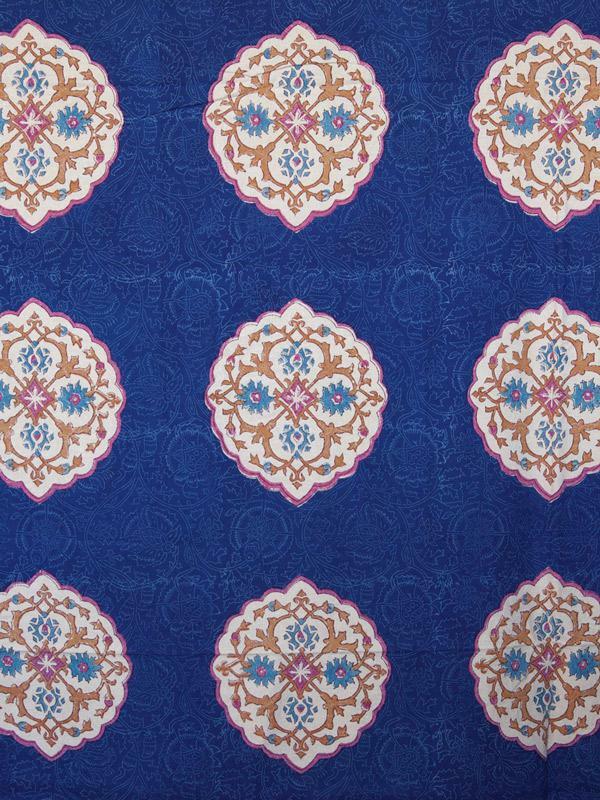 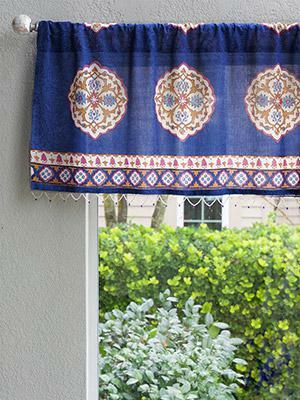 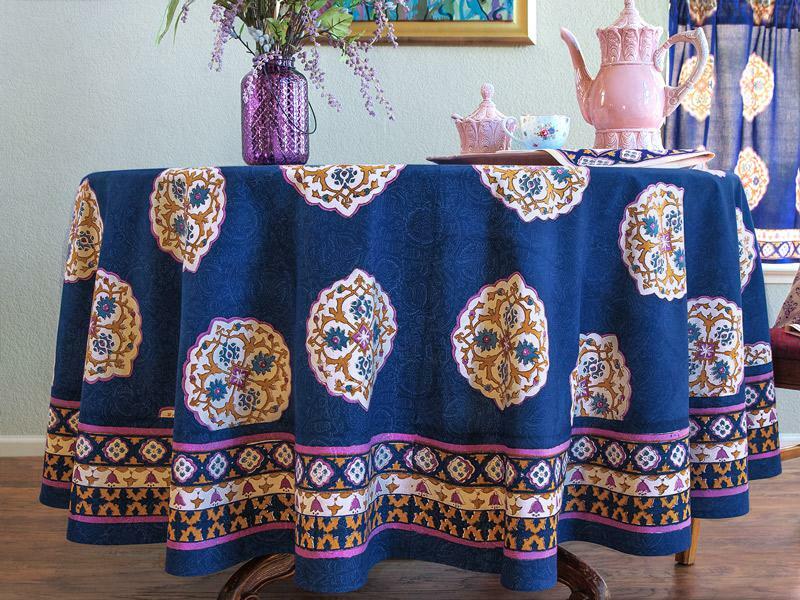 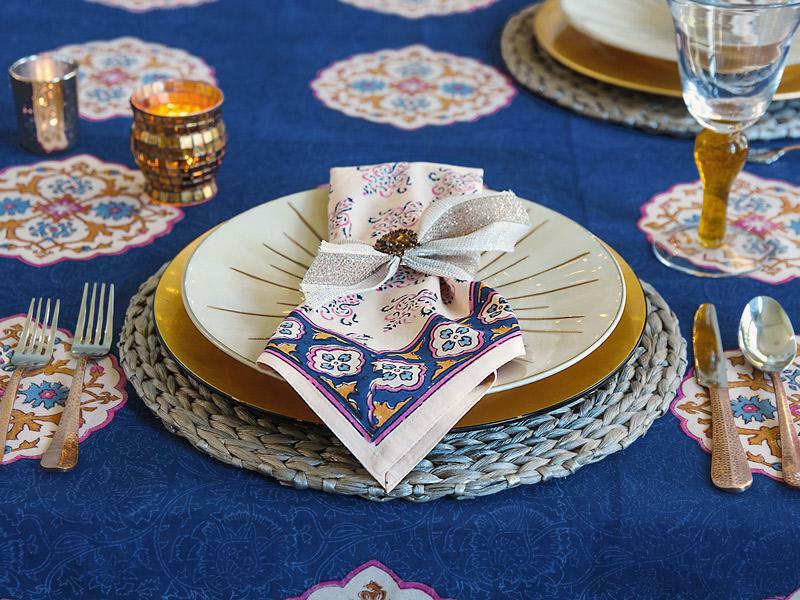 The culture of Moroccan design is captured in our bohemian round tablecloth. 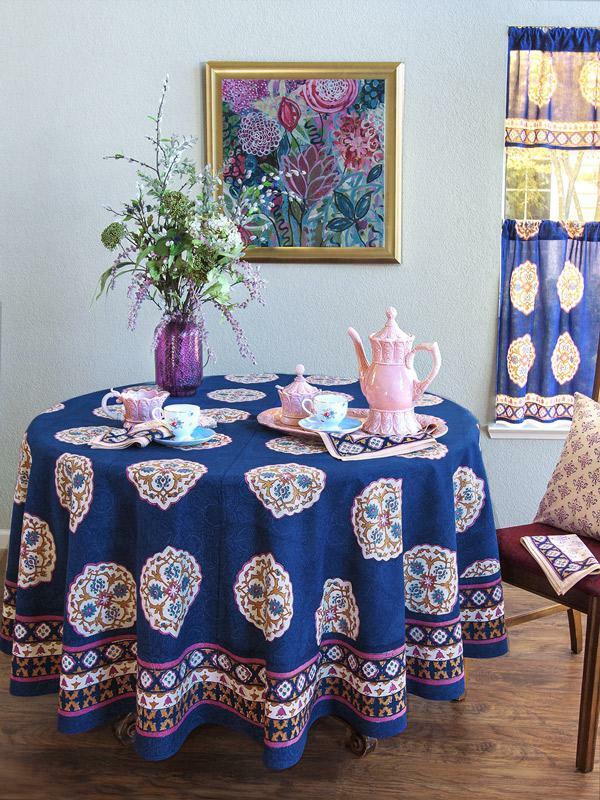 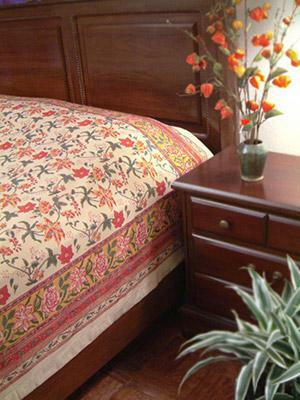 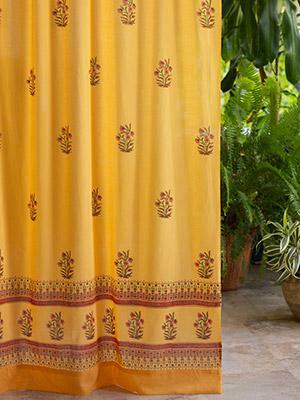 Bright colors and ... [ read more ] pattern make this a global piece you can use every day. 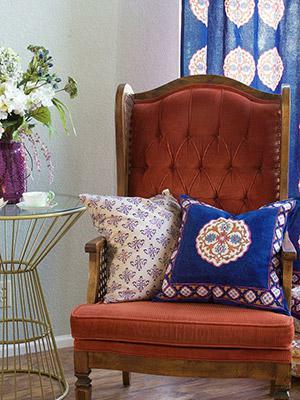 Accent with royal blue along with shades of gold and yellow to create a cheerful, unique space.